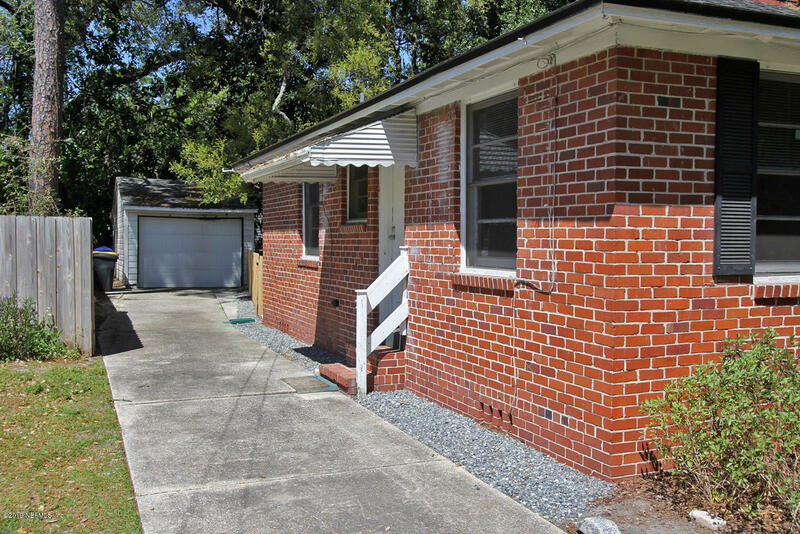 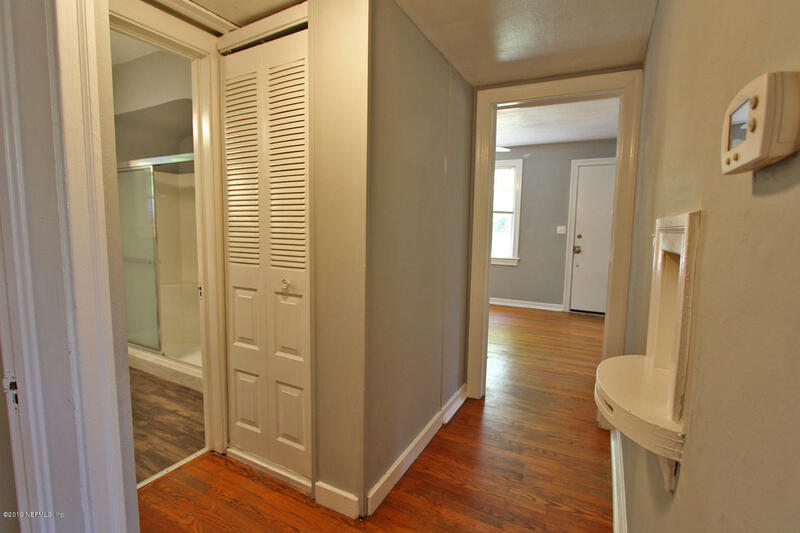 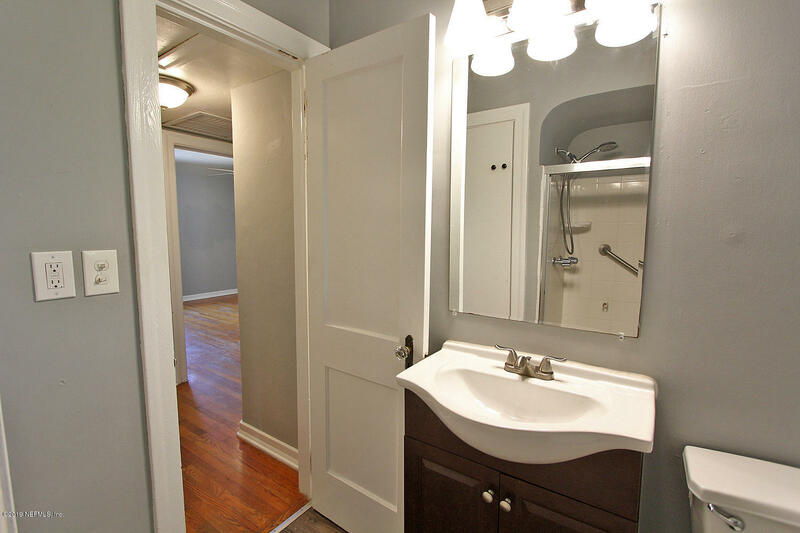 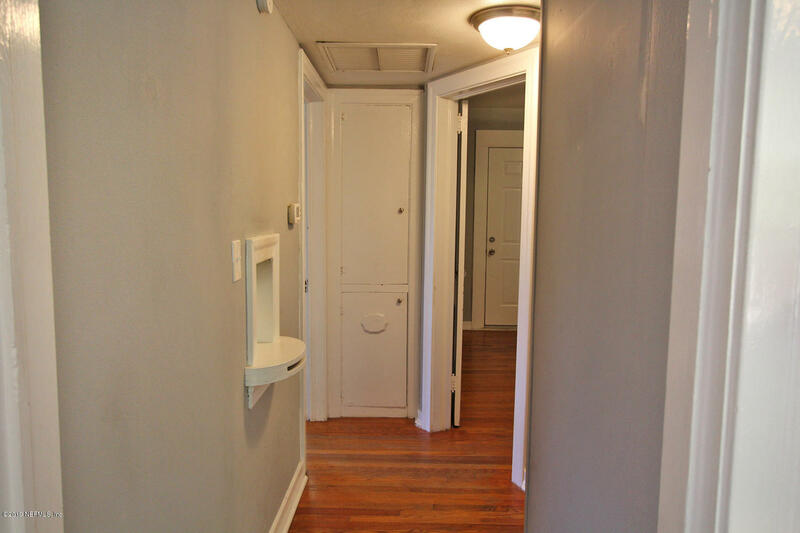 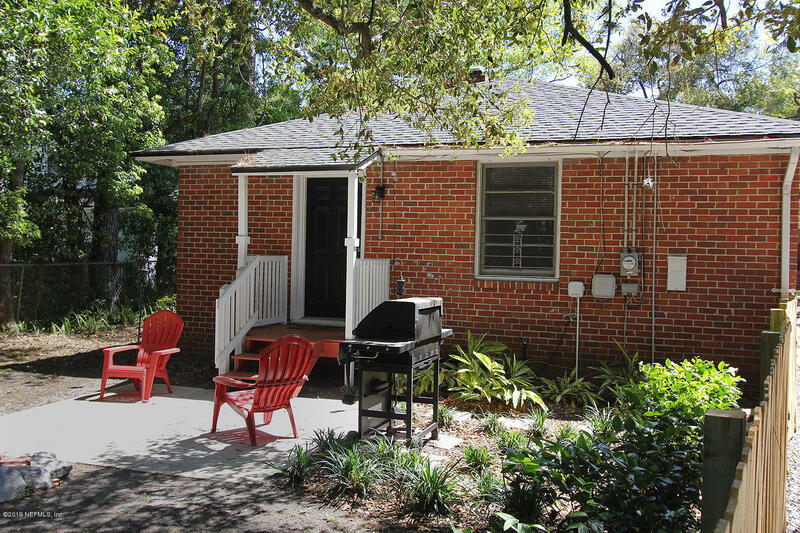 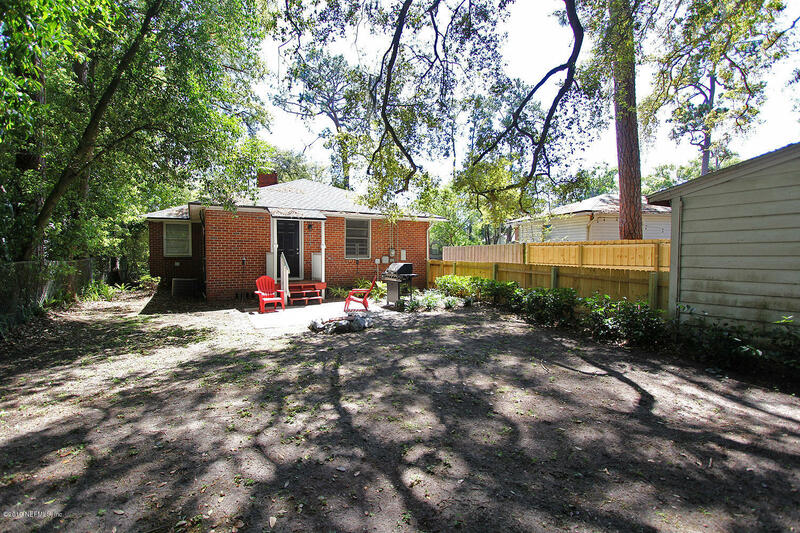 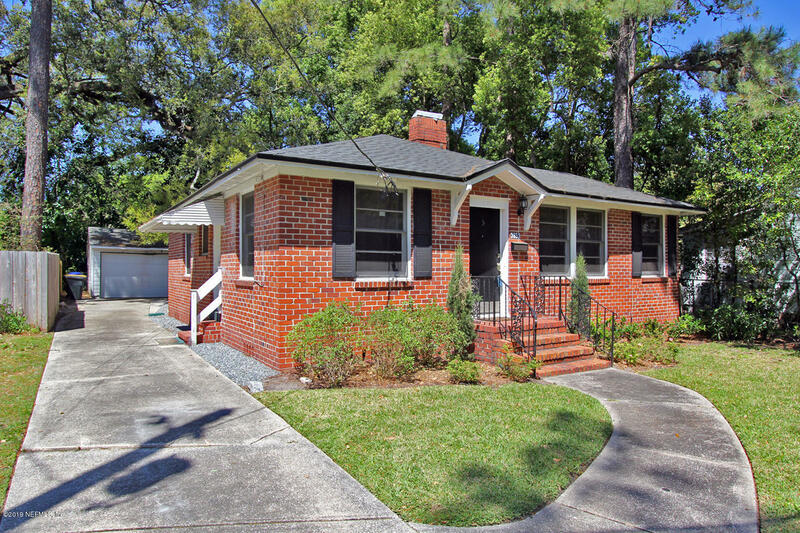 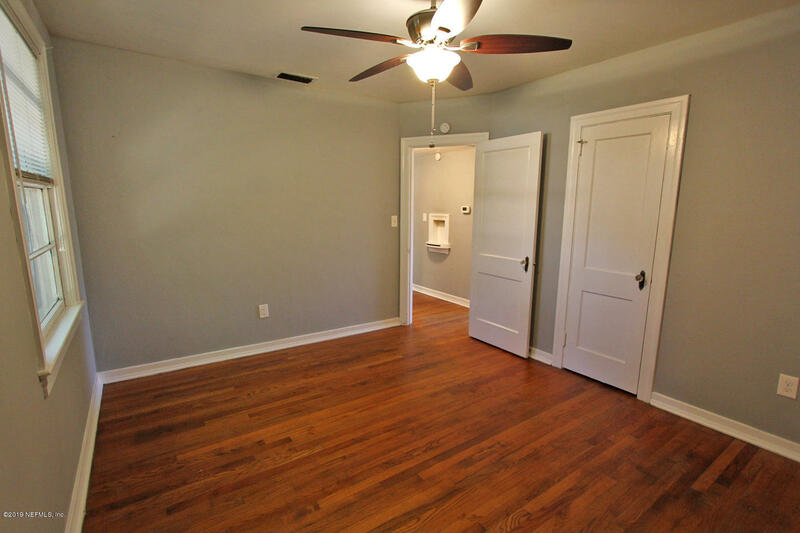 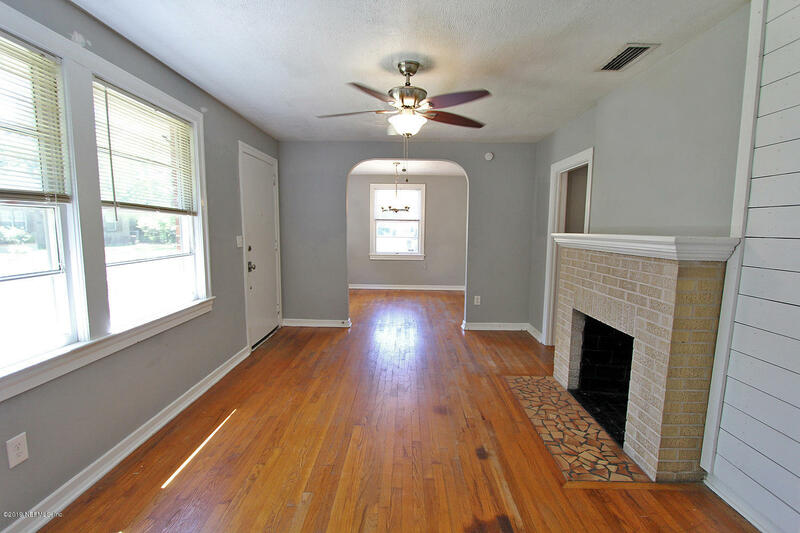 Charming bungalow home for sale in the heart of Avondale/Riverside.  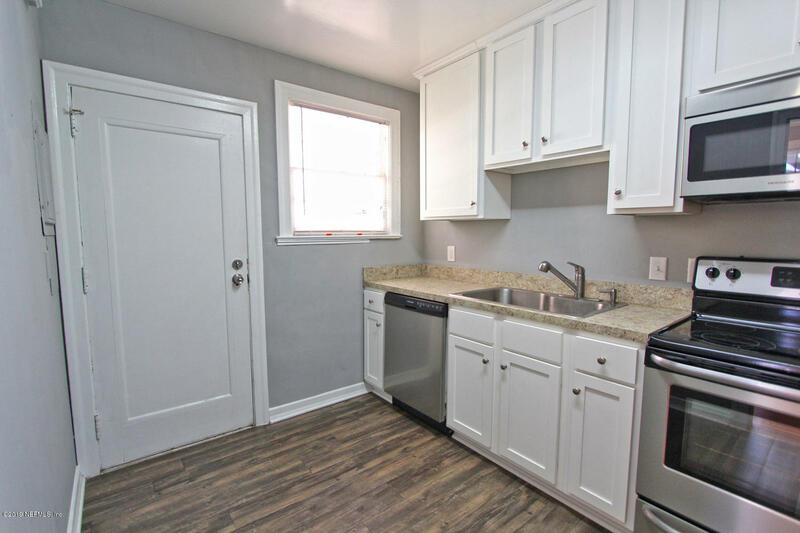 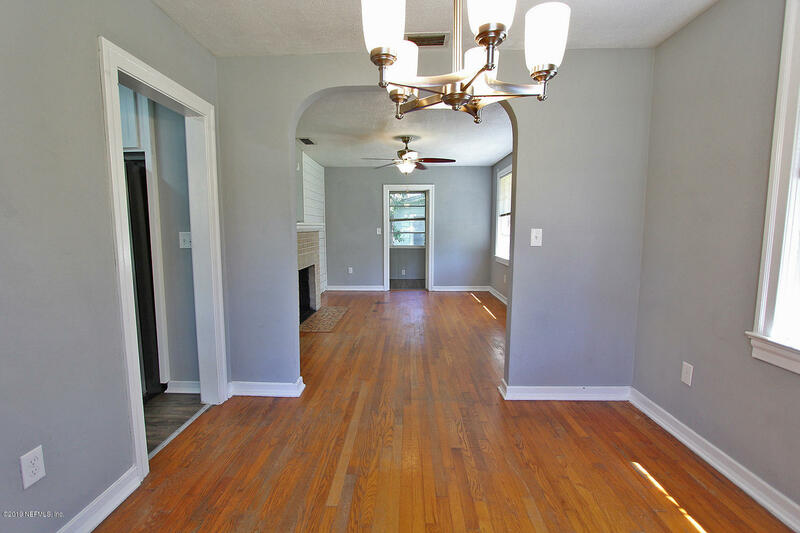 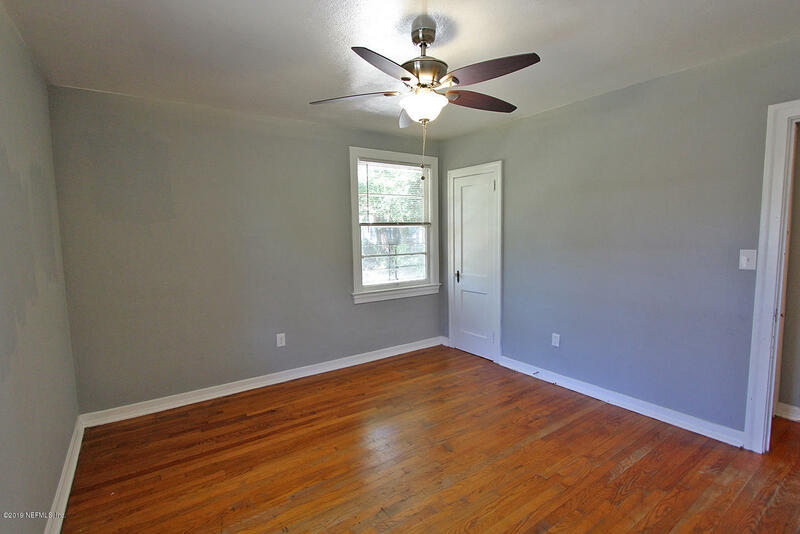 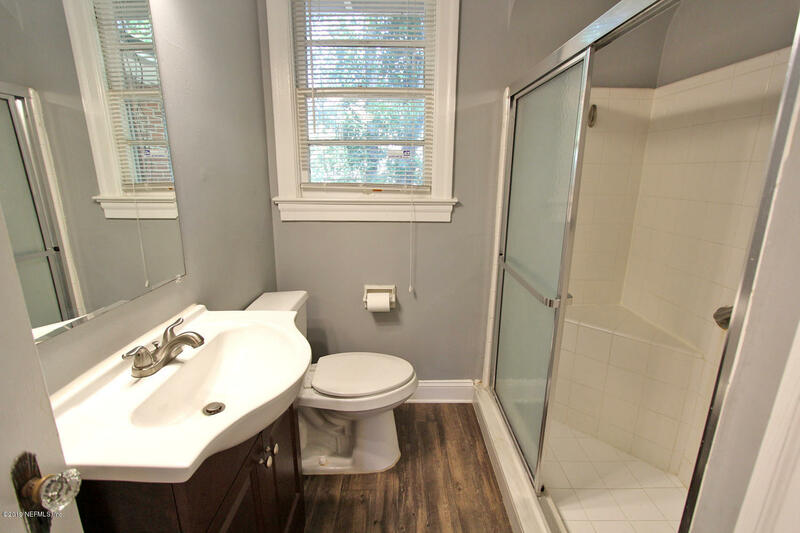 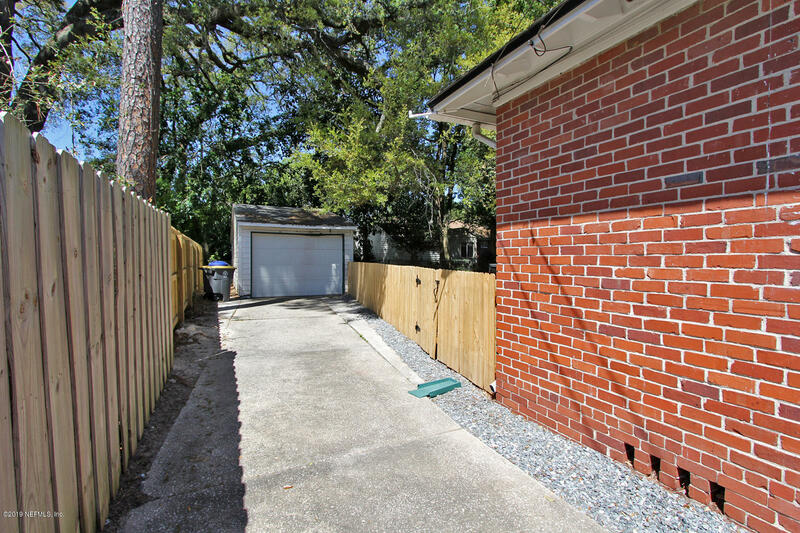 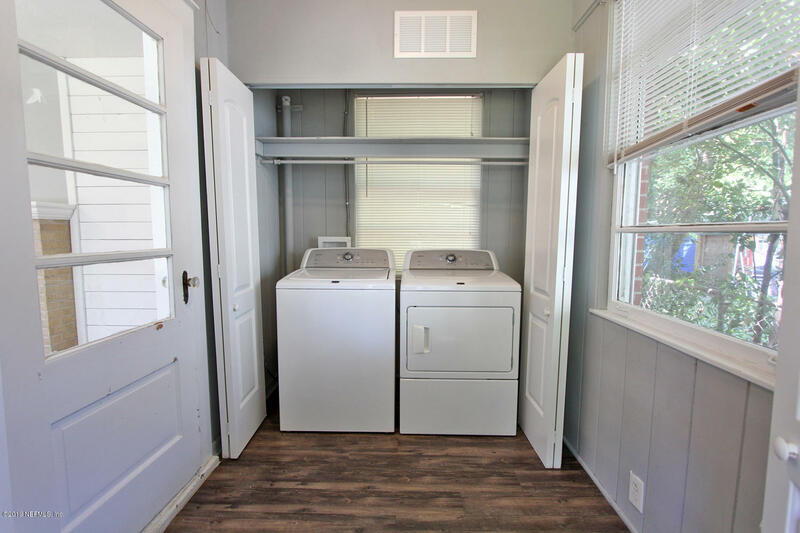 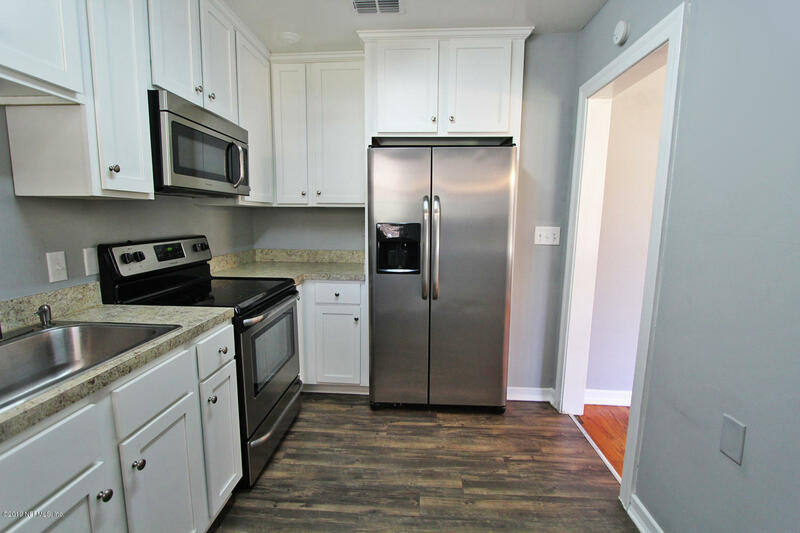 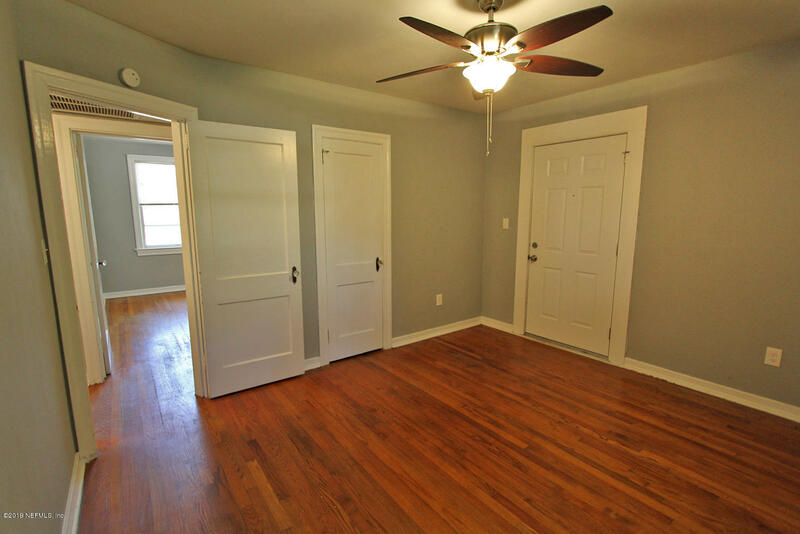 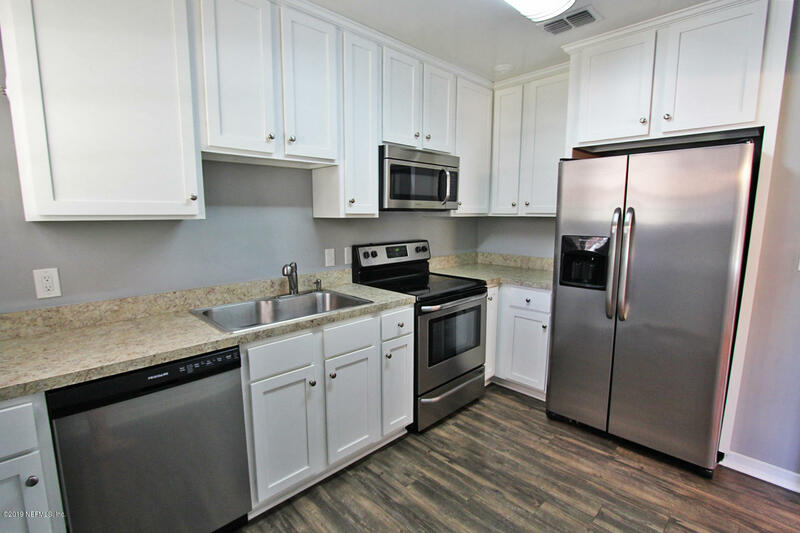 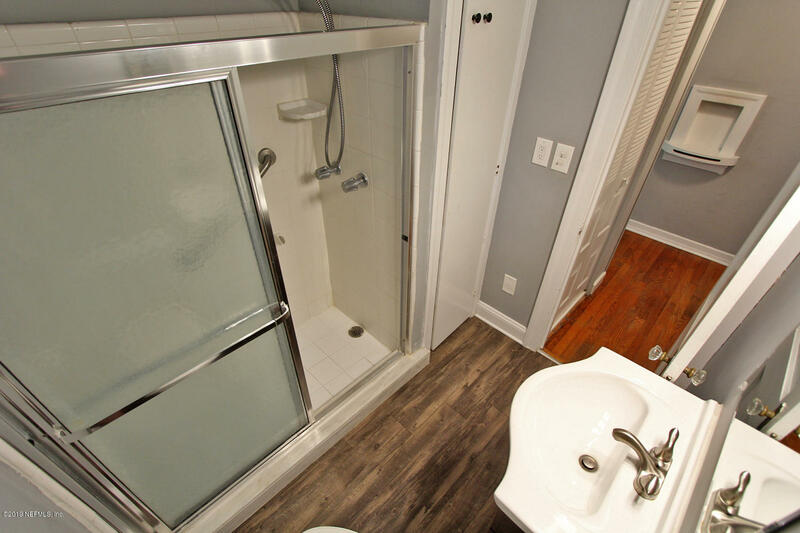 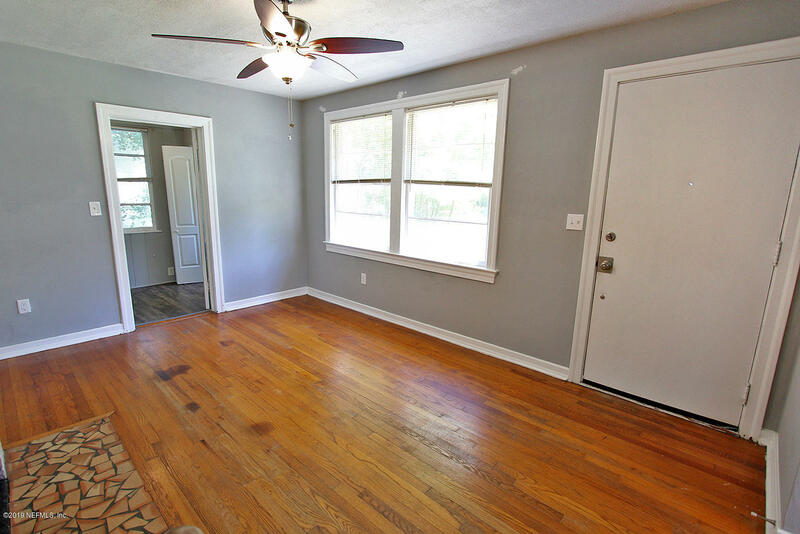 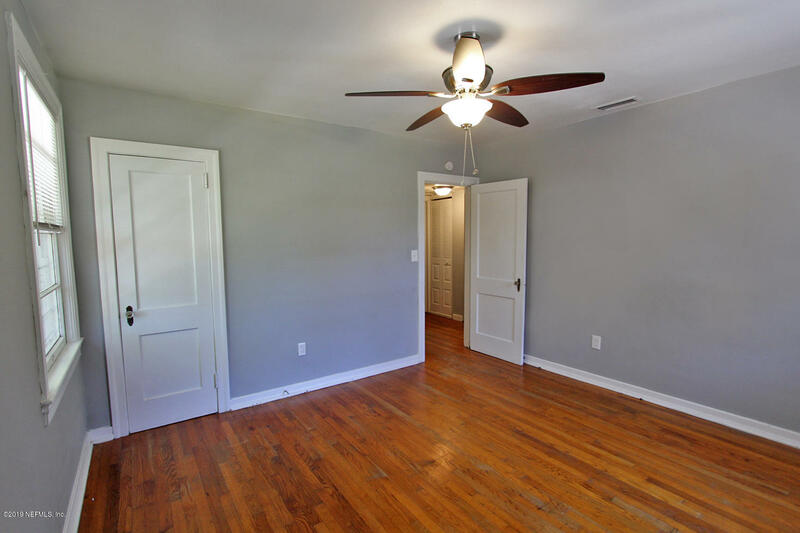 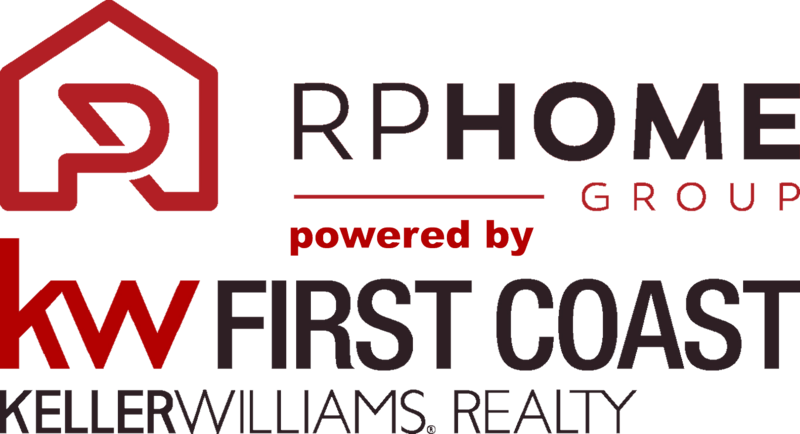 This 2/1 home features the original hardwood floors, brand new kitchen with white shaker cabinets, stainless steel appliances and low-maintenance laminate countertops. 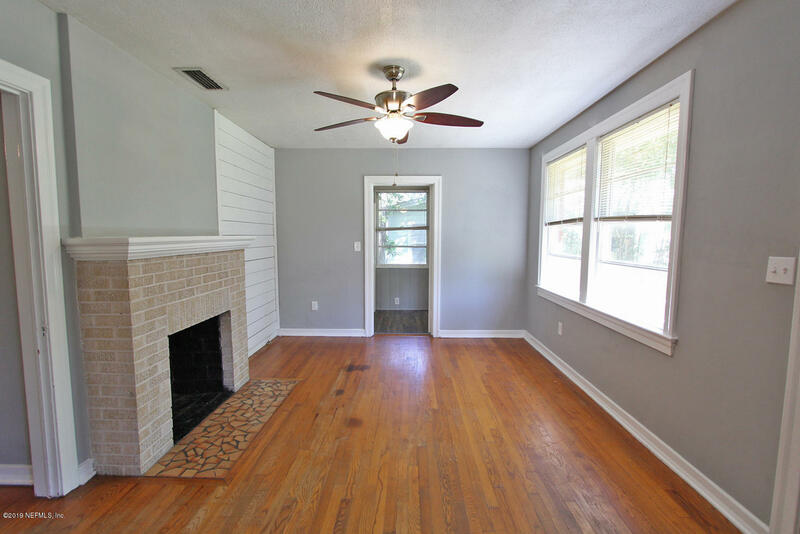 Lots of natural light, separate laundry room, ceiling fans in bedrooms and family room, white brick fireplace and original glass door knobs. 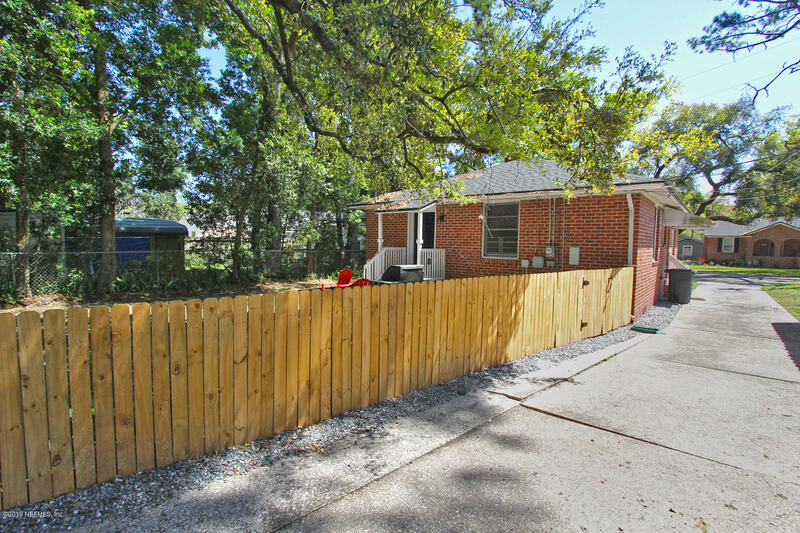 Fenced in backyard, new roof and detached garage (garage will be sold as is). 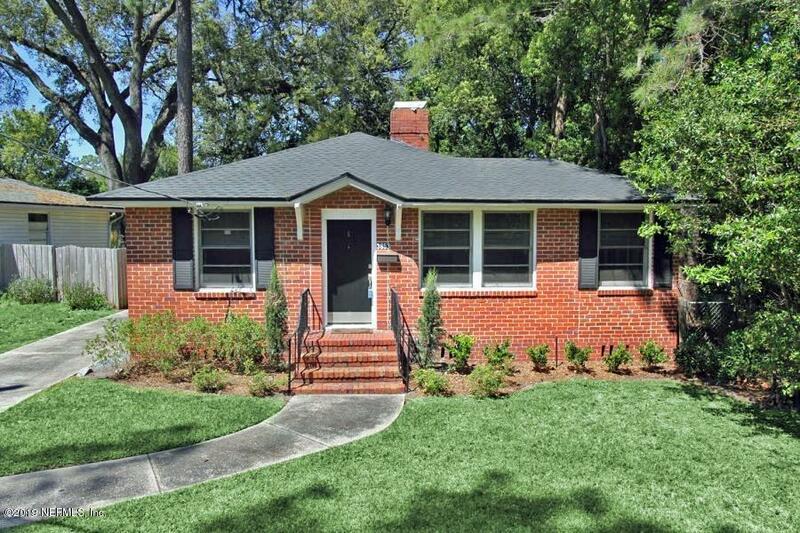 Full irrigation system with new St Augustine sod in front yard. 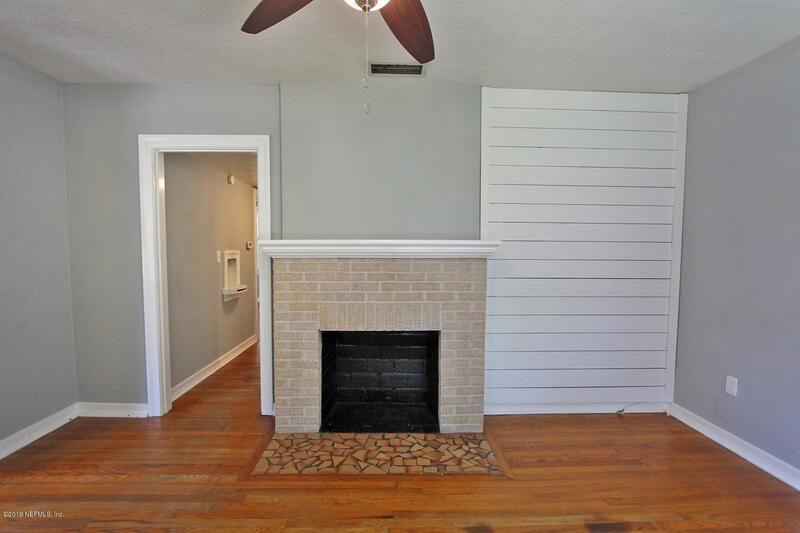 Fireplace for display only, chimney is capped.